Winseck, D, & Jin, Dal Yong. (2012). 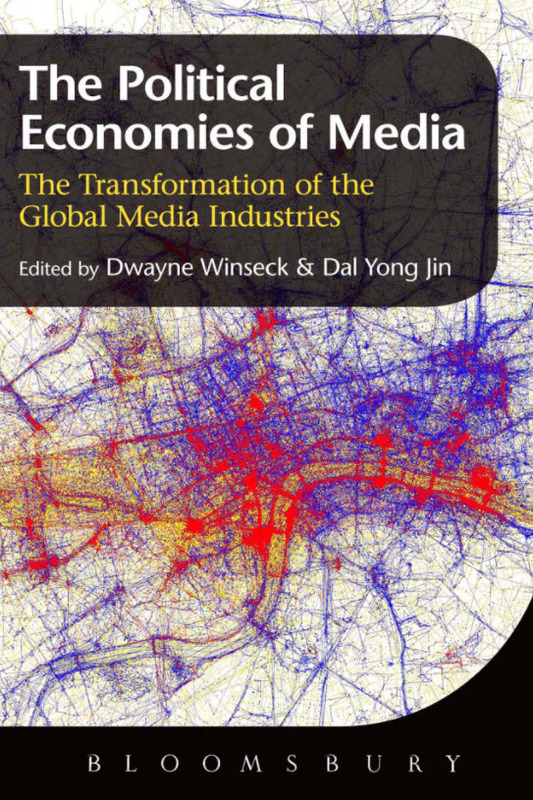 The political economies of media : the transformation of the global media industries. Bloomsbury Academic.